Tel: +48 18 471 53-03. Permanent exhibition of works by Nikifor and periodic exhibitions of works by nonprofessional artists. 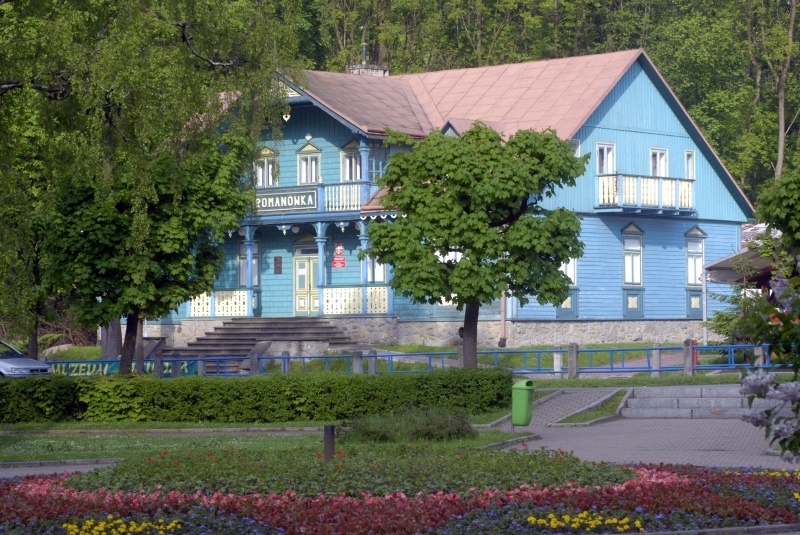 The Nikifor’s 'Museum was opened in 1995 in the Villa Romanówka. 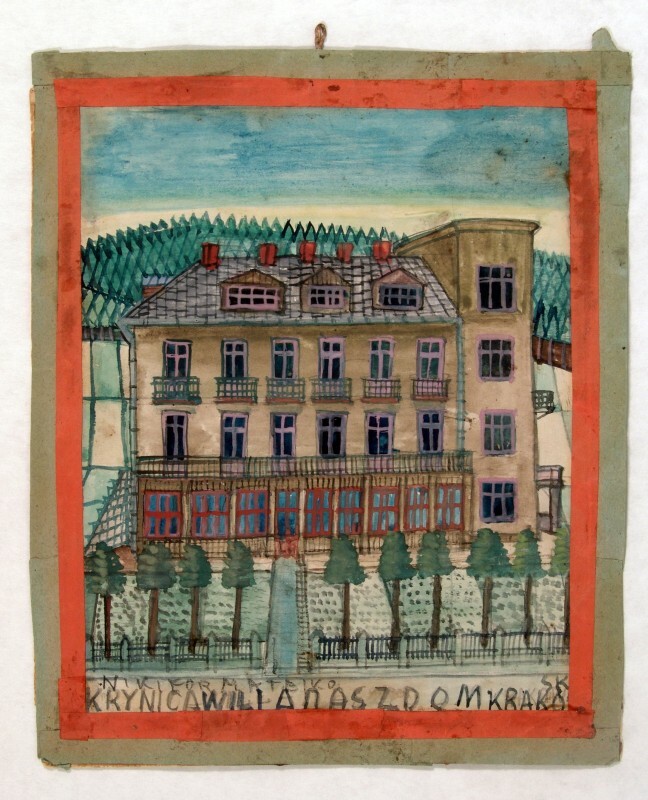 In its intimate setting several of Nikifor works are presented, including many of the interwar period, which are considered to be his best works. "(...) There are only a few artistic phenomena in Poland which, within such a short time, had managed to do such a brilliant career and achieve such notoriety, both at home and abroad ", wrote in 1967, doc. George Zanoziński in his Introduction to The Catalogue of Great Retrospective Exhibition of Nikifor in Zacheta Gallery in Warsaw. 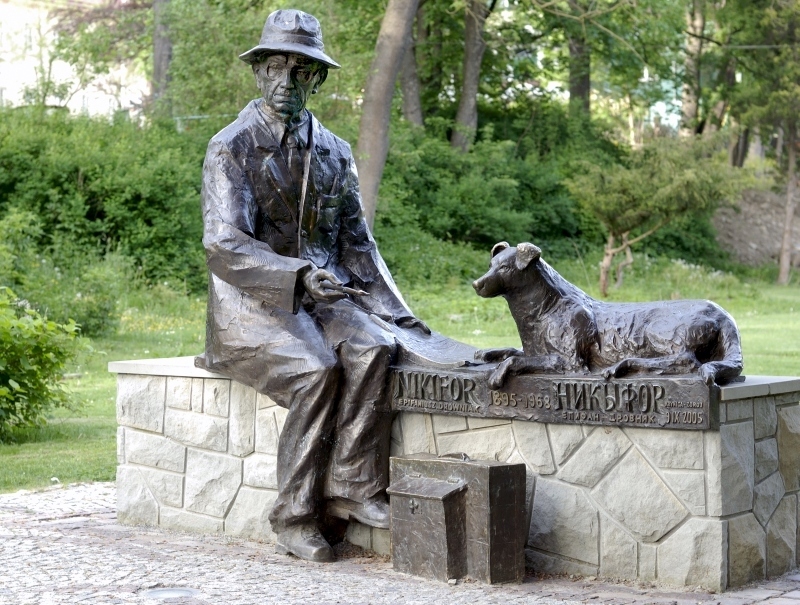 The present exhibition in the Nikifor’s “Villa Romanówka” in Krynica is, since then, the largest one presenting the artist's works in Poland. 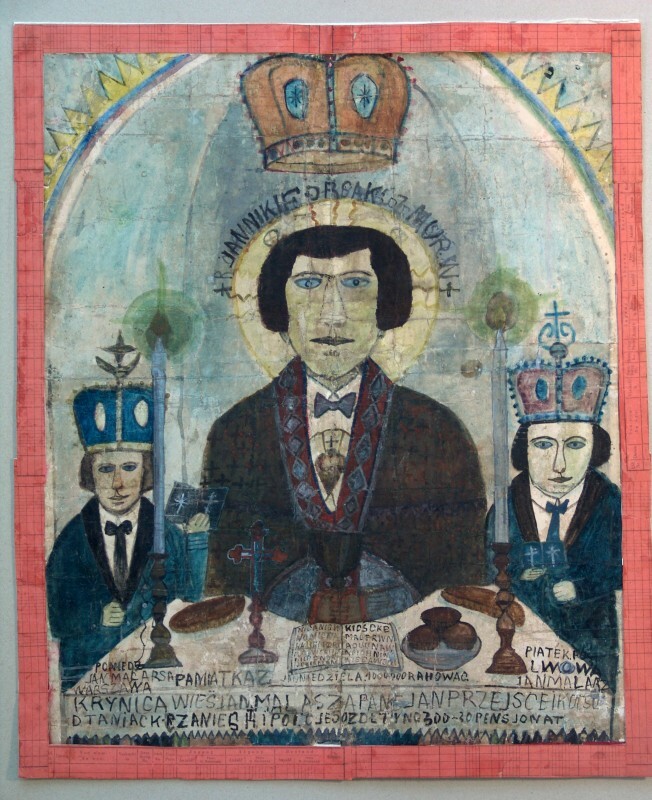 Paintings were selected and arranged to present the Nikifor’s most valuable works covering all periods of his activity and all his artistic styles, techniques and thematic cycles. The oldest works, quite unique ones, dating probably from the World War I period are "The Triple Self-Portrait", the multipicture composition "Healing of the sick women" and several military scenes. The 1920s and 1930s are considered the best period of the artist's activity in which most of his watercolor paintings were created. They portray scenes inside churches, kitchens, offices and stations, depict banks and factories, mountain landscapes and Orthodox churches, railway stations, self-portraits and fantasy architectural structures. 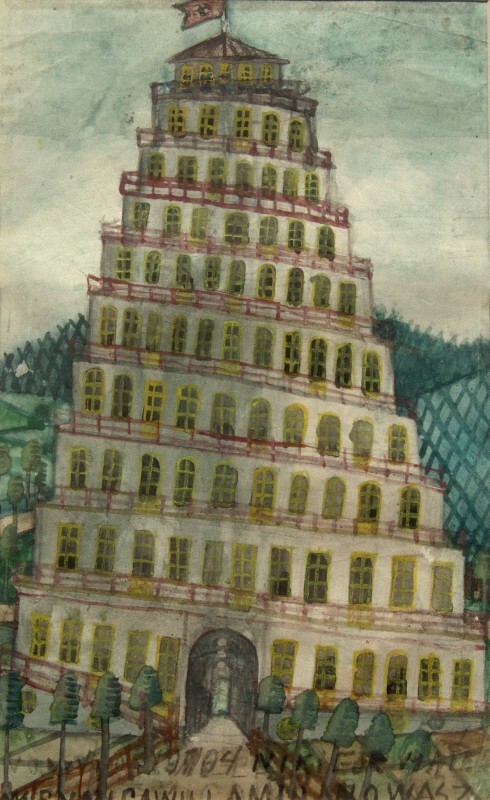 Among the works created after the World War II there are distinguished crayon drawings (such as banners with the saints), gouache pictures of urban architecture, pencil sketches, and pictures of mansions. 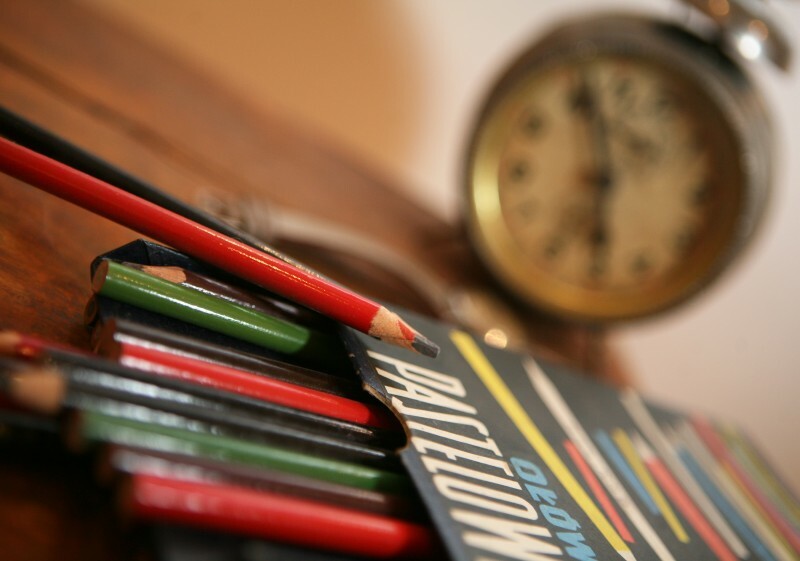 An important part of the exhibition are personal mementos and workshop of Nikifor, which include boxes and tape on paint and brushes, other random bits of paper, such as brown paper, training notebooks, old official prints on which he created images so valued today. 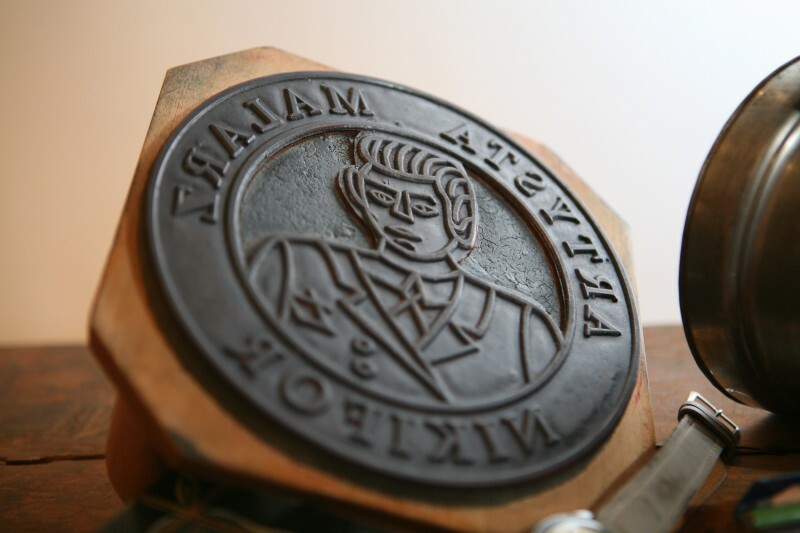 Also, seals that he used to emphasize the rank of the image, to give it the meaning of an official document. 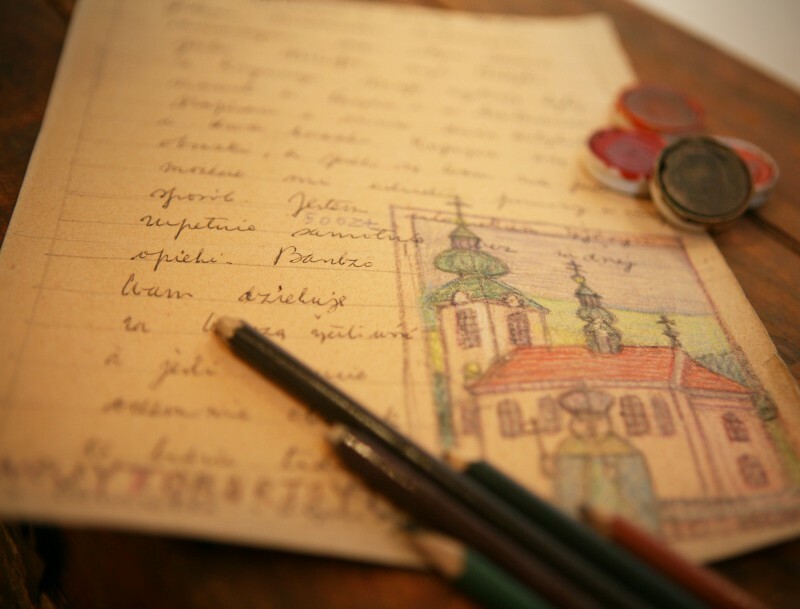 Begging letters, which are a showpiece of the painter, and his hand-drawn prayer book. The special exhibit is a chest called Nikifor’s "treasure" where he kept his works, and which many a time was his only place to sleep on. There is also a documentary part, exhibitions books, catalogs and posters from the national and international exhibitions, articles and press releases. Photographic portraits of the artist were made by Marian Włosiński, Nikifor’s legal guardian in the last years of his life. 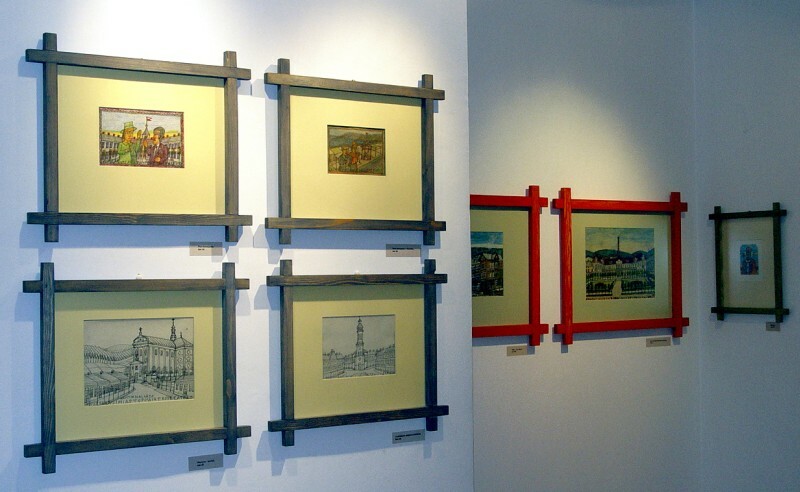 Images collected at the exhibition come from the collections of the Regional Museum in Nowy Sacz.